Sleek, small and accurate; the AlcoSense Stealth was created specifically for today’s market, combining powerful technologies with a stylish and lightweight design. 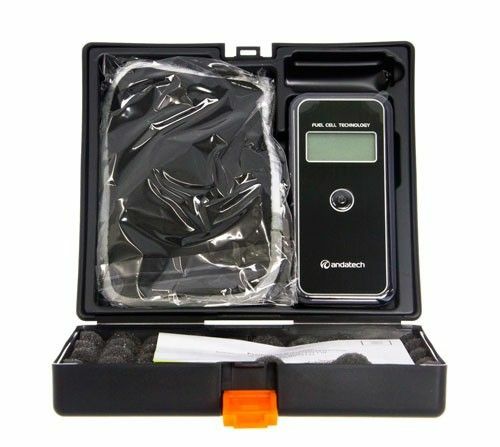 Sleek, small and accurate; the AlcoSense Stealth was created specifically for today’s market, combining powerful technologies with a stylish and lightweight design. It boasts an electrochemical fuel cell sensor, for high accuracy and reliability, while maintaining its classy appeal. The AlcoSense Stealth’s sleek look and designer finish make it the most elegantly styled personal breathalyser on the market. Keep it in your pocket, handbag or car glove box, just don’t confuse it with your mobile phone! 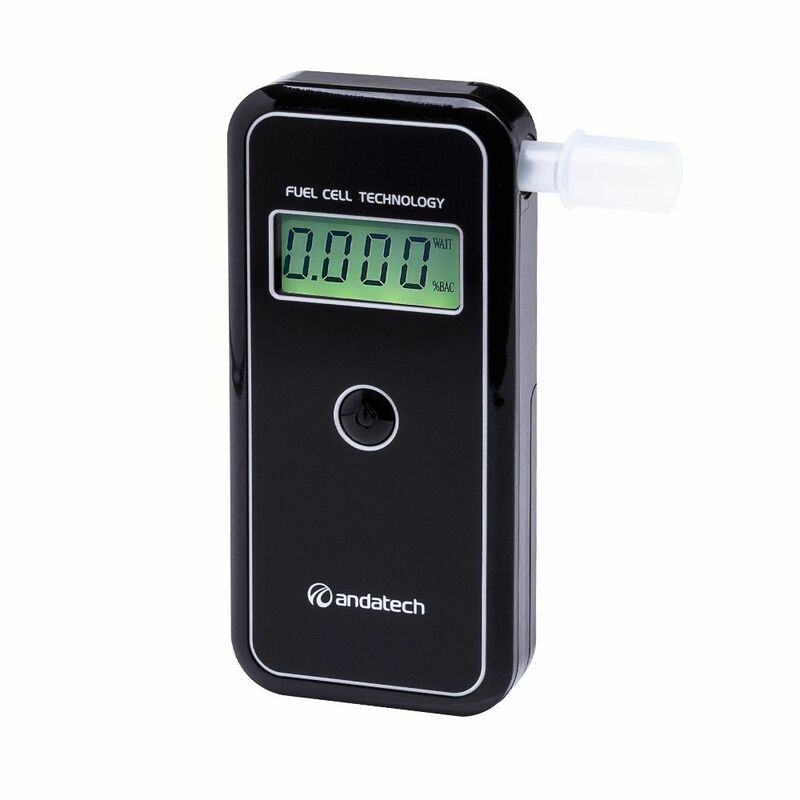 Its electrochemical fuel cell sensor ensures that the reading is specific to alcohol, and not affected by other substances. Slim design, portable, quick and easy to use. 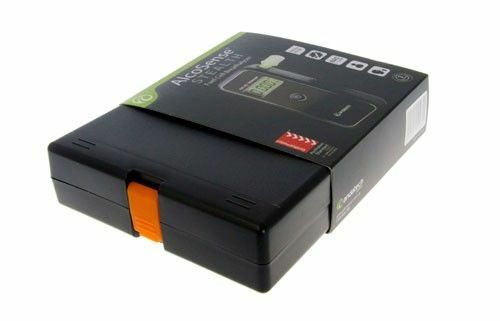 The AlcoSense Stealth comes with a 3 year guarantee and is eligible for Forever Warranty under the AlcoSense Guarantee.